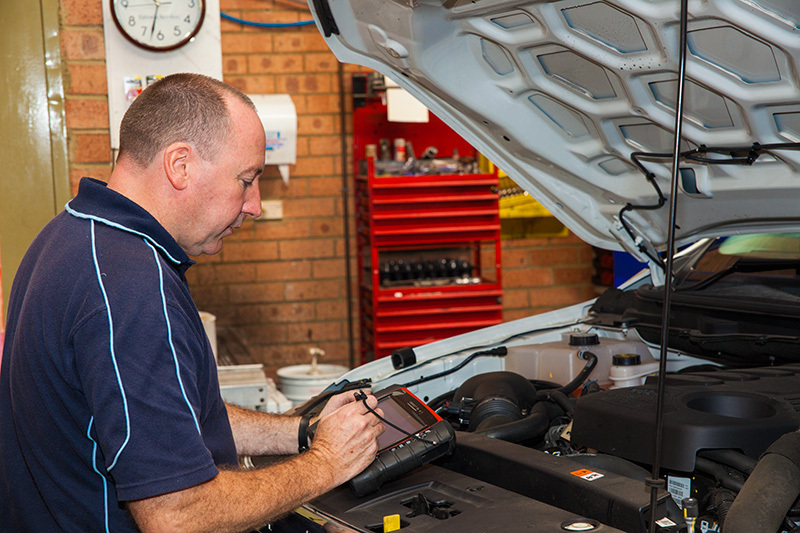 We can carry out Pink Slip eSafety checks and organise your CTP (green slip) third party insurance for vehicles to be registered in the state of NSW. 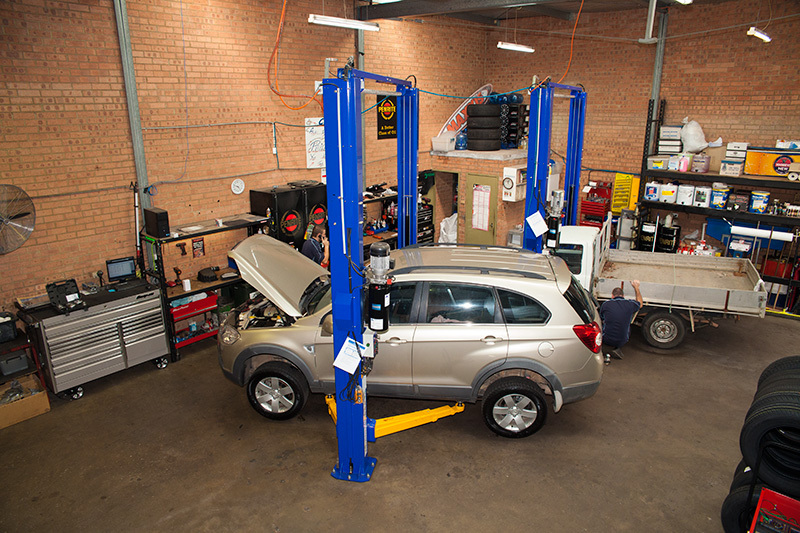 At Advanced Auto Care we can supply and fit you with new tyres as well as balance them to make sure they wear evenly. Servicing the Blue Mountain region since 2001, Advance Auto Care provide their clients high quality personalised service that comes second to none. Their factory trained staff can help you no matter what you require including general servicing, full brake and clutch repairs, auto transmission repairs, steering, suspension and front end work, logbook servicing and more. Contact the friendly team at Advanced Auto Care today and ask them how they can help you. © 2019 Copyright Advanced Auto Care.